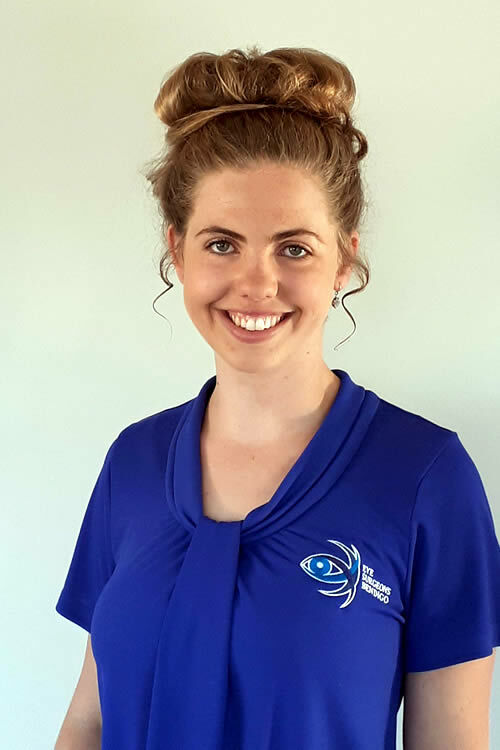 Holly is an eye care professional having completed her Bachelor of Health Science & Masters of Orthoptics at La Trobe University. She has had experience at the Royal Victorian Eye & Ear Hospital, the Royal Children's Hospital and the Ballarat Eye clinic. Holly will assess your vision and conduct other measurements and tests and works closely with the ophthalmologist.